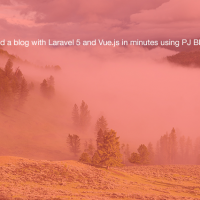 Vue Devtools 5 has been released! 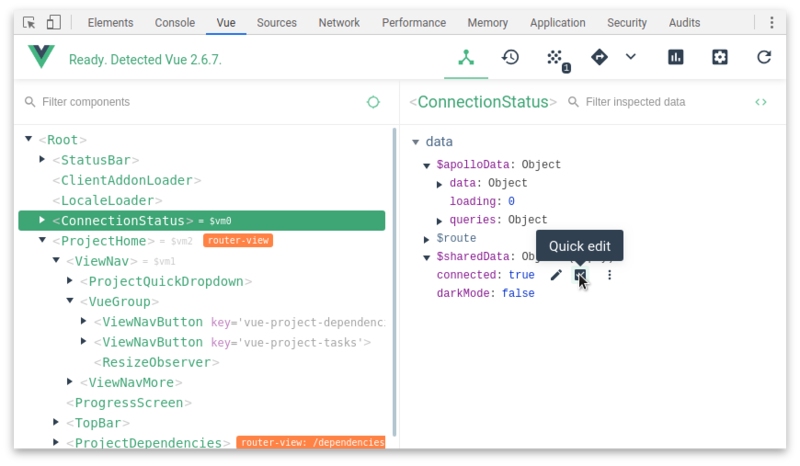 Vue Devtools 5 has been released. 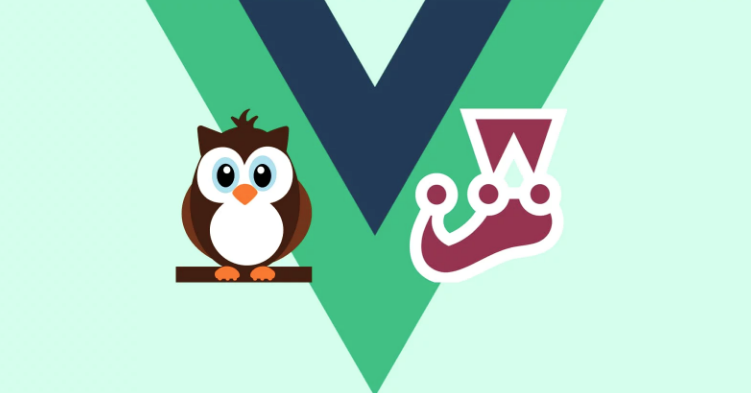 This is the most significant update since the initial release. 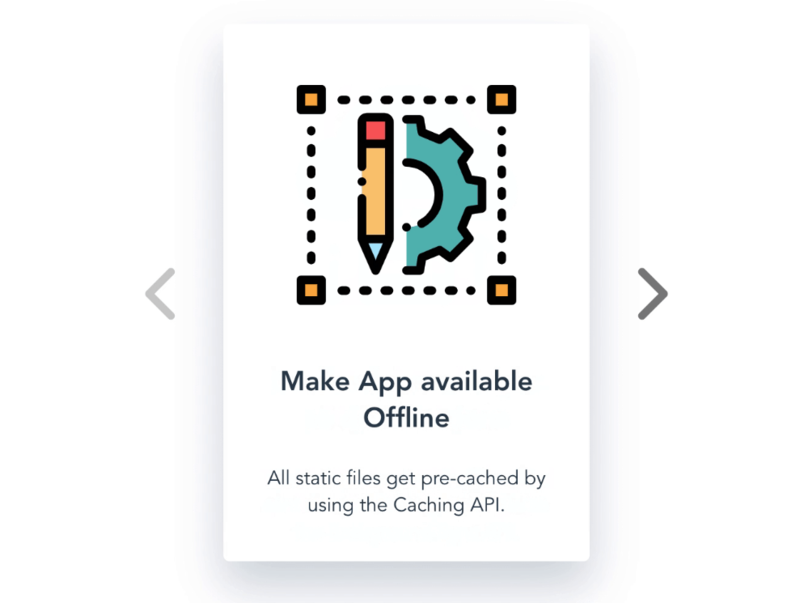 The speed has been increased. 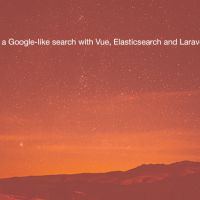 Keagan Chisnall wrote a nice tutorial on how to make a connection Indicator using Vue and Vuex. 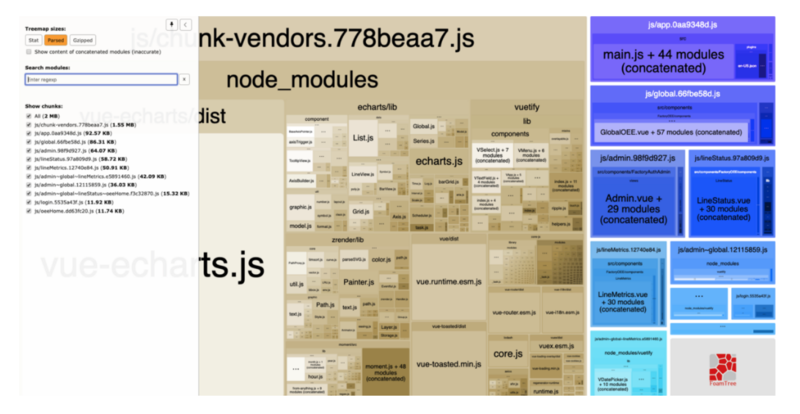 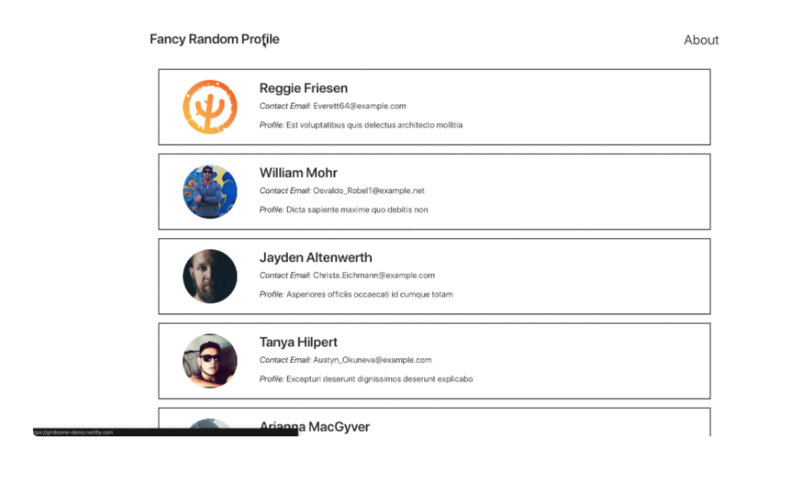 This article about Gridsome - a Vue-powered static site generator for building blazing fast static websites - will show you how to create a sample profile listing site, and see how it compares to other static sites generators. 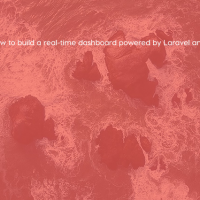 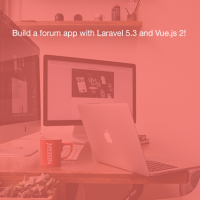 Build a forum app with Laravel 5.3 and Vue.js 2!